Southern Utah Attractions: Trees, Trees, Trees! 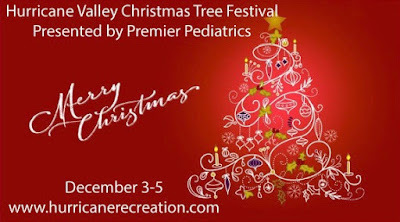 The Cedar City Festival of Trees and Hurricane Valley Christmas Tree Festival are coming up. 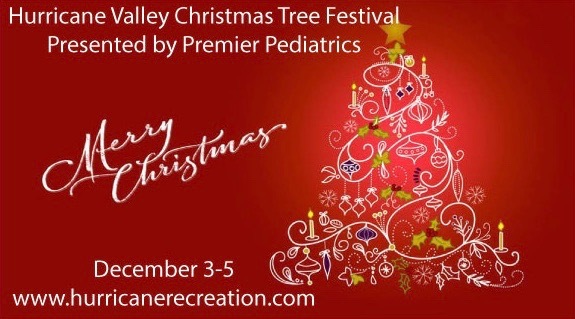 If you love admiring Christmas trees you will want to go to one or both of these events. Cost: FREE! But a non-perishable food item to donate to Iron County Care and Share would be appreciated.